8. Inspection Equipments: Metallurgical analysis, Tensile strength tester, Hardness tester, Altimeter, Scale Micrometer, pressure tester, etc. 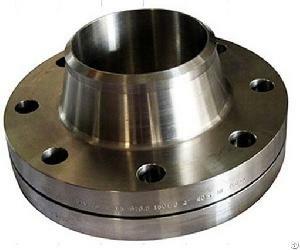 Company Name: Shaanxi Senwell Forging Co., Ltd.